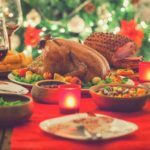 What is eaten at Christmas dinner around the world? Welcome to the second part of our world tour to unveil the most traditional recipes that are served at Christmas. In the first part we took you to taste the exotic flavours of India and Ethiopia, but also some European classics, like codfish in Portugal and the delicious pastries of Germany, to conclude with the typical turkey in the States. Today we have selected 6 more countries, from New Zealand to China, from Egypt to Finland, from France to Colombia. Ready to hit the road? In New Zealand Christmas is celebrated twice, on July 25th, during the southern hemisphere winter, and on December 25th. Therefore, if you wish to spend your Christmas holidays in the hot, New Zealand can be your right choice: find here all the useful information for your stay there. The English colonization left many British customs and traditions in this country. 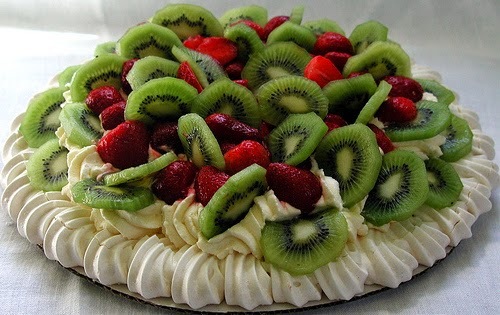 For Christmas lunch, besides the classic roast turkey and plum pudding, there are also dishes of indigenous (New Zealand) origin such as Pavlova, a delicious meringue topped with strawberries and kiwi, which is named after the Russian prima ballerina Anna Pavlova who visited New Zealand and Australia back in the 1920s. Enjoy the photo below and if you feel like testing yourself, you can read the Pavlova recipe here. The funny thing is that the Christian Christmas is celebrated around in the same period Maori, the indigenous people of New Zealand, celebrate the arrival of the month of Hakihea (which begins on December 15), a time for resting after a period of hard work. This curious overlapping created a unique cultural mix: according to the Maori tradition, it’s the earth mother Papatuanuku that distributes gifts to children, whereas Europeans have learned from local people their traditional method of cooking, the so-called hangi, that consists in digging a pit in the ground and heating some stones with a fire within the pit. Christmas in China is not an official holiday, therefore schools, shops and offices are open. 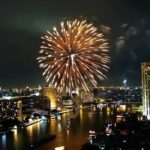 Nonetheless, you can expericence the Christmas spirit, with the obvious differences, exclusively in certain geographical areas and mainly in the largest cities of the country, where the Christian minority lives (we’re talking of about 4 million people). Also for them, Christmas is essentially a chance to spend some time at home with their loved ones. And even for them, meeting around a table and enjoying some good food together is the best way to celebrate. There is no specific menu to respect, but surely there will be roasted meat, whether pork or chicken depends on the specific tastes, some typical soups, vegetable side dishes, spring rolls, dumplings of different types and, of course, plenty of rice. 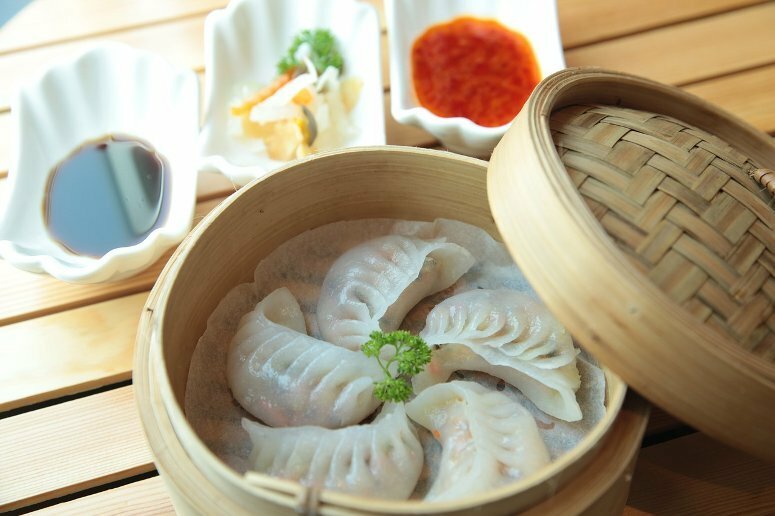 Tourists visiting China over Christmas can rely on restaurants, especially within international hotels or hotel chains, that will be offering typical Western menu, to the detriment of local food traditions, dating back to centuries. In Hong Kong, former Western colony, Christmas is a national holiday. Among the events related to the period, we’d like to mention the Hong Kong Disneyland, the amusement park of the American colossus, which is dressed up to welcome tourists and locals from November to January. You can spend Christmas at 4-star Dorsett Regency Kwun Tong Hotel, right in the heart of the modern commercial district of Hong Kong, Kowloon Eats – Kwun Tong. As in Ethiopia (see the first part of the article), even in Egypt, Christmas is celebrated on January 7th, not on December 25th, according to the Coptic calendar. During the 40 days before Christmas, the Copts, the native Christians of the country, observe a fasting period during which it is forbidden to eat food of animal origins. This period ends with a rich banquet on Christmas eve, that is January 6th: dinner includes some typical national dishes such as a nice meat soup, usuallay lamb, served with fried bread and rice (Fatta), grilled sea food, mostly mullets (Bouri mashwi) and delicious biscuits called Kahk, which are used by Muslims as well to mark the end of Ramadan. In December, we have some special deals for some hotels in Cairo and you can enjoy some convenient hotel offers in Luxor too. Finland is Santa Claus land, with its white landscapes lighted up by stars and the lanterns along the streets. With the beginning of the Advent, Finnish homes get cleaned and rearranged to make room for eco-friendly Christmas decorations. Even the gardens get decorated with pans full of grain and seeds to feed the birds. The culinary protagonist at Christmas is no doubt joulukinkku, a tasty Christmas ham. The preparation of this course is slightly laborious… Well, let’s try to explain it. Once you get the ham, you need to coat it with breadcrumbs, spices, mustard, then soak it on non-alcoholic beer and finally bake it for about 10 hours (yes, that’s right!). Cooking starts the night before, so that it will be ready on Christmas Day morning. Apart from joulukinkku, there are many other delicious typical dishes, like the reindeer stew (baked with red berries), salmon, potato flan, rye bread and a large assortment of cheeses, among which you can’t miss the famous leipäjuusto, a cow cheese decorated with jam. Even in France, people follow ancient Christmas customs. In the French countryside, precisely in Auvergne, they re-create the chandelle ritual. According to it, a large coloured candle is placed outside the house during the Christmas celebration. The eldest member of the family marks this candle with a cross, he blows it out, and then passes it to the person who stands beside him. Christmas lunch, called Reveillon (awakening), varies according to the area: in general, it includes baked ham, sausages, roast chicken, oysters and cakes decorated with figures of sugar. In Alsace the main course includes the goose. 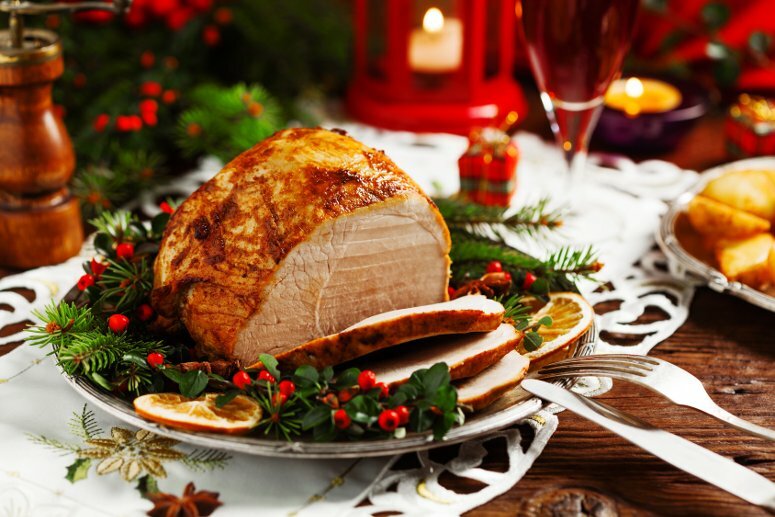 In Paris you can taste oysters, smoked salmon and pate de foie gras, while in Burgundy you can enjoy the magnificent turkey with chestnuts. 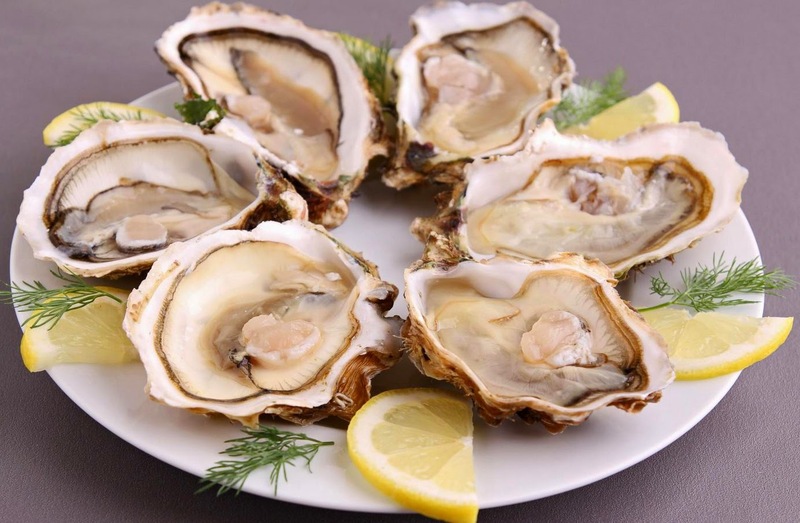 One of the richest dinners is served in Provence, where there is the tradition to prepare 7 vegetables and fish dishes, and 13 different desserts, whose number of participants reminds of the Last Supper of the Catholic tradition. Delicious, isn’t? Thanks to our offers in Paris, you can organize a wonderful Christmas and an unforgettable New Year’s Eve… Fancy the idea? In South America, Christmas, here called the Noche Buena, follows Latin and Spanish traditions. In Colombia, beginning from December 8th, you can breathe the Christmas spirit enhanced with the lighting of dozens of candles. This ritual, which begins the day of the Immaculate Conception, will continue throughout the Christmas period; after a while, candles will be invading the houses and the roadsides. 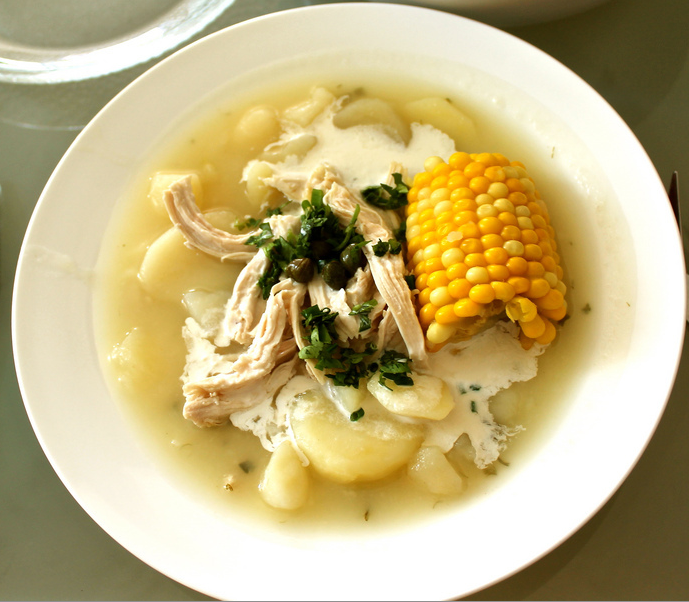 Before attending the midnight mass and having exchanged the gifts brought by the Child Jesus, the Noche Buena is celebrated eating some typical food: for example, the Ajiaco, a chicken soup cooked with 4 types of potatoes and served with capers and cream. 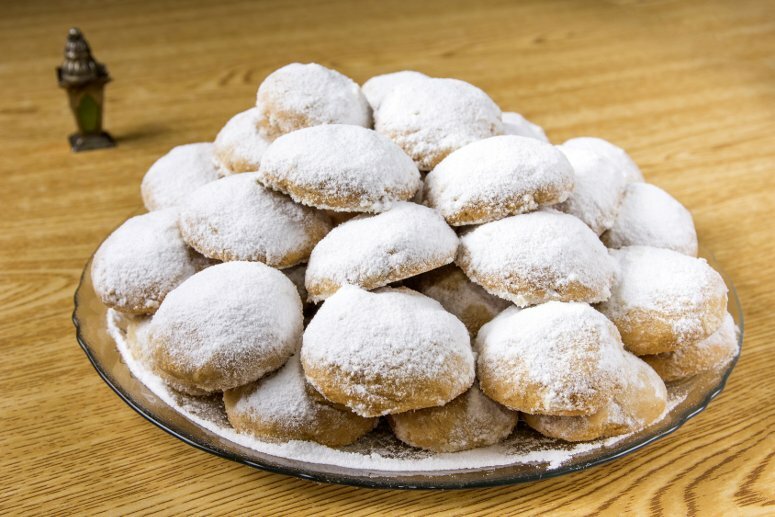 During the Christmas season there is also the custom of eating the ojuelas, delicious pancakes made with fried corn dough and sugar, accompanied with guava paste (i.e. a hot chocolate) and Natilla (a sweet cream). If you’re thinking of celebrating Christmas in Bogota, on our site you can find excellent hotels from 30 euros per person. Our worldwide journey through the Christmas flavours ends here. 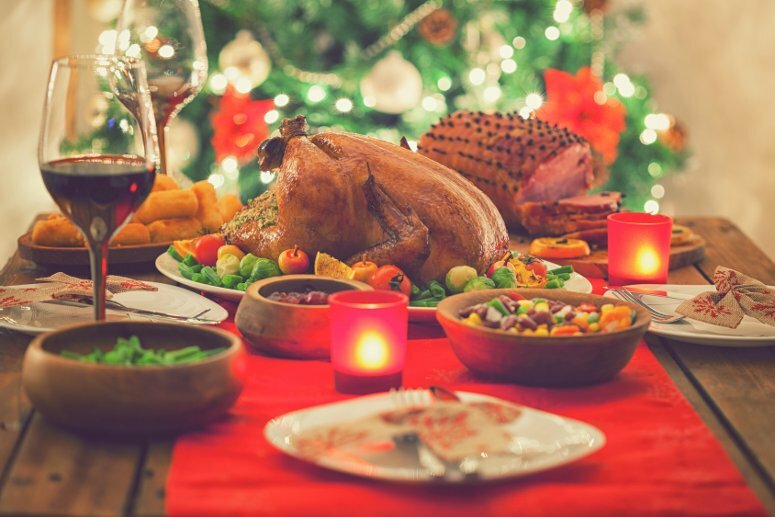 We really hope we gave you some inspiration for your Christmas menu or, more simply, we hope we have provided some interesting information you didn’t know about Christmas and how it is perceived and celebrated in other countries around the world.